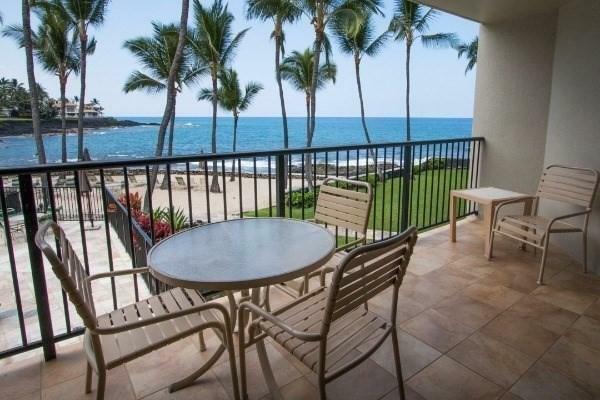 Well located ocean front unit offers exceptional views and resort like living. 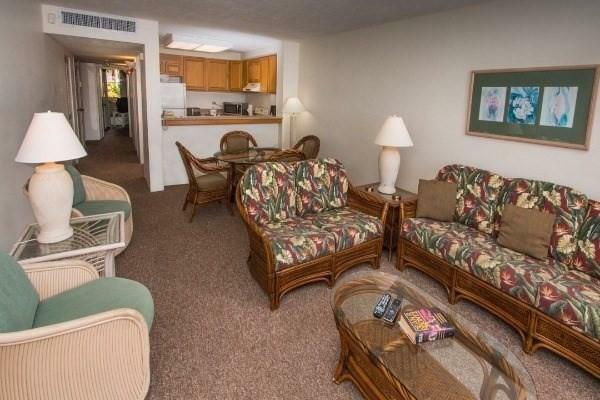 1 Bedroom with 2 full bathrooms and just over 900 Sq. 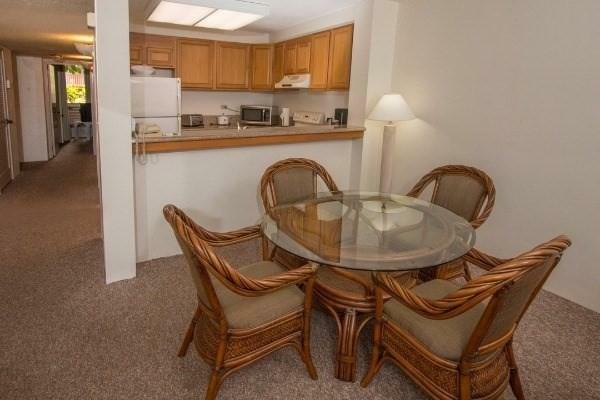 feet of living area, makes this one of the largest one bedroom units available. 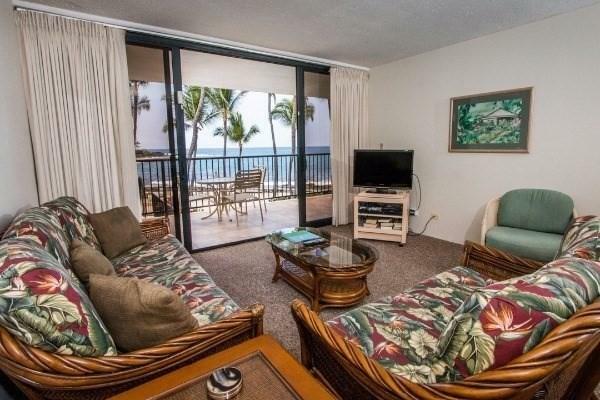 Kona By The Sea offers a private sandy beach, elevators, covered parking, and central AC for easy living all year long. Worry-free vacation rentals are handled by Aqua/Aston exclusively, for 30 days or less time frames. This complex with it's exceptional landscaping and well kept appearance, makes it one of the nicest complexes many believe along coastal Alli Drive. Owners also are afforded the ability to own pets, making life feel so much like home.